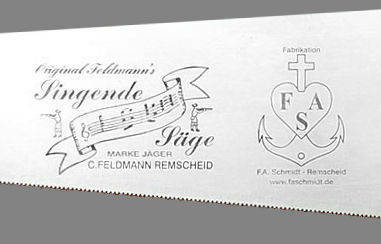 Original Feldmann Musical Saw, one meter long. With bag, but without bow, You can use this bow et la the Hidersine rosin. You can add left tip for your confort.